When there’s an economic downturn in a country–does it punish more harshly or more leniently? In 2009, for the first time in almost 40 years, the number of inmates in the United States has declined. The federal government is rethinking its commitment to the drug war. States are abolishing the death penalty, legalizing marijuana, and rethinking their sentencing and incarceration practices. 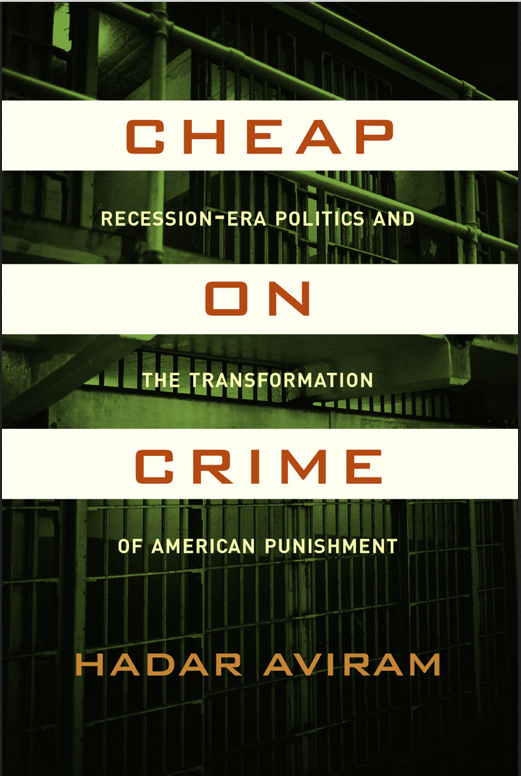 My book examines the ways in which the financial crisis has created an opportunity to reform our broken, unsustainable incarceration policies, and gives the readers a tour of the good, bad and ugly consequences of this transformation–including geriatric paroles, rolling incarceration costs onto the inmates themselves, and encouraging prison space bargaining between states, private prison companies, and local facilities. The book also tries to predict the future and sustainability of this new trend. Anyone who has been following the financial expenditures on the drug war might find it interesting to ask whether, now, this trend is reversed, and to examine the extent to which financial reasoning has played a role in the “drug truce” we are experiencing on the federal, state, and local level. I expect alcohol and drug scholars will be interested in the analysis of these campaigns, and particularly in their bipartisan appeals. What never ceases to amaze me is the way in which fiscal responsibility discourse manages to break ground and shake up the political stagnation of the public safety vs. defendant’s rights discourse. Not only are financial prudence arguments making headway where human rights and fairness arguments have failed–they are being made in a bipartisan way by politicians of all stripes, on the right and on the left, who before the crisis could not afford to espouse these ideas and be considered “soft on crime”. The crisis has truly made everyone rethink the immense mass incarceration project, and at least in some areas of policymaking, we are not letting it go to waste. I can only hope that we’ll be able to understand that hope, rehabilitation, and recidivism reduction will all save us many resources in the long run. I would love to continue following the money and seeing how many of the changes that the financial crisis has generated will remain in place after the economy improves, and whether any of this will lead to a real transformation in public support for the mass incarceration project and in public justification of the drug war. Recently, I’ve heard ideas on Colbert and Jon Oliver that dovetail with the ideas in the book–and the absurdity of mass incarceration, combined with the expense, would be something they would both find interesting and make for a great narration. Perhaps the more inspirational passages could be narrated by Helen Mirren, Tilda Swinton or James Earl Jones. 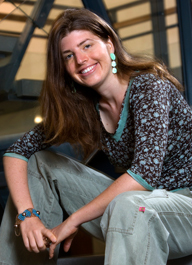 The Points blog has an interview Hadar Aviram about her new book Cheap on Crime. It describes how the financial crisis of 2009 has led to states rethinking policies of mass incarceration, the Drug War, the legalization of marijuana and sentencing policies. The costs associated with these policies make much less sense in an era of dwindling state budgets.